This post contains links to products on Amazon. If you purchase items through these links, I receive a small percentage of every sale. Sunshine has been anticipating the falling of leaves from the trees for about a month now. She looks forward to collecting them, kicking them as she walks, and jumping in them. Talk about leaves has been nonstop. 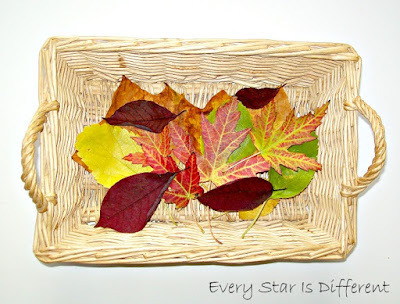 It only made sense to encourage her process through learning in our Autumn Leaves Unit. All of her activities on the shelves are now leaf related. She couldn't be more excited. In order to complete activities, Sunshine starts the day off going for a walk with Daddy to collect leaves. She loves her heart shaped basket. I found it at our local thrift store. Their walks have been quite a delight. Once she returns, sorts through her treasures, and puts them on appropriate trays and baskets, she begins her activities. Sunshine continues to learn her letters. She quite enjoys the process. At the moment we're focusing on L. Sunshine squeezes glue from the bottle provided, placing it on the L. She then presses leaves onto the glue. The results ae beautiful! Source: I created the printable for this activity as part of the Autumn Leaves Unit Printable Pack 1. For your free copy, subscribe to our weekly newsletter at the bottom of this post. 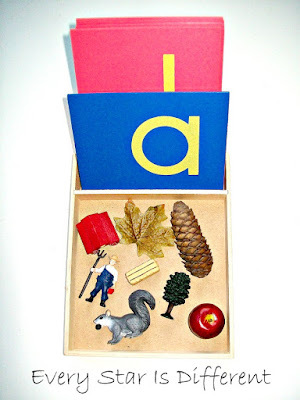 Sunshine loves learning sounds the Montessori way. 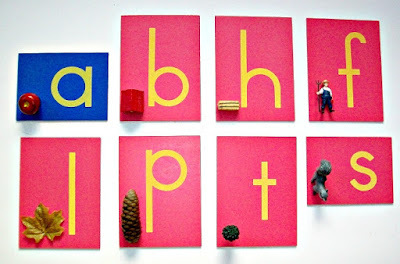 For this activity she lays out her Montessori Sandpaper Letters and then sorts items by first letter sounds. She really enjoys this activity. 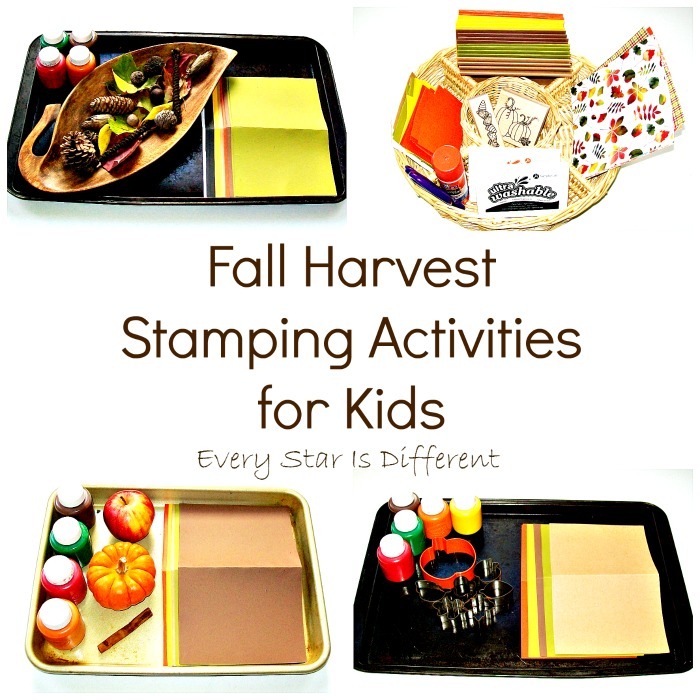 Items used for the activity are ones we have on hand at home. About a week ago, Sunshine attempted addition for the first time. We were excited to see her motivation to learn the new skill and couldn't resist putting her first addition activity on her shelves as part of this unit. Sunshine will answer the addition problems on the cards using felt leaves as counters. She will then place a glass bead on the correct answer. 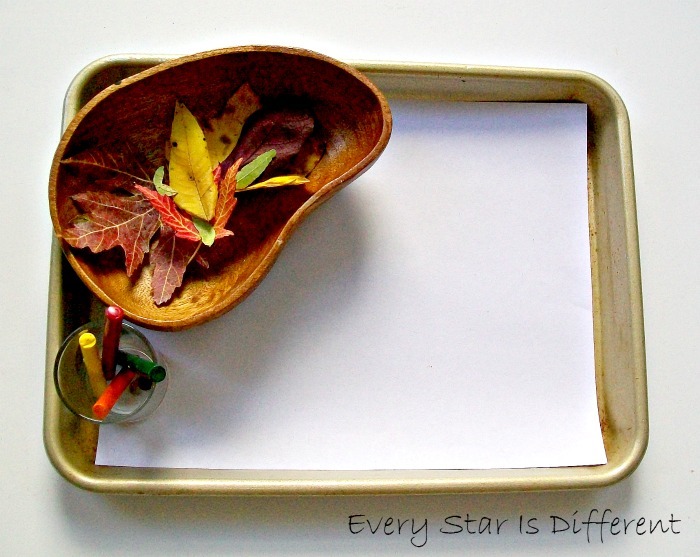 Source: .I created the printable for this activity as part of the Autumn Leaves Unit Printable Pack 1. For your free copy, subscribe to our weekly newsletter at the bottom of this post. Sunshine will sort leaves by type and then arrange them by size. Each morning she collects different leaves, so the activity changes every day. 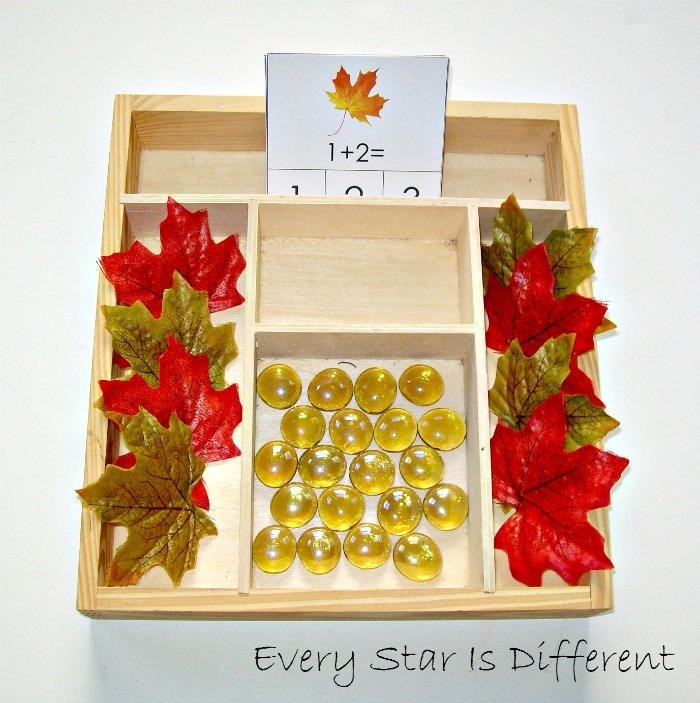 We selected four leaves to sort, because she is four years old and the number doesn't overwhelm her. 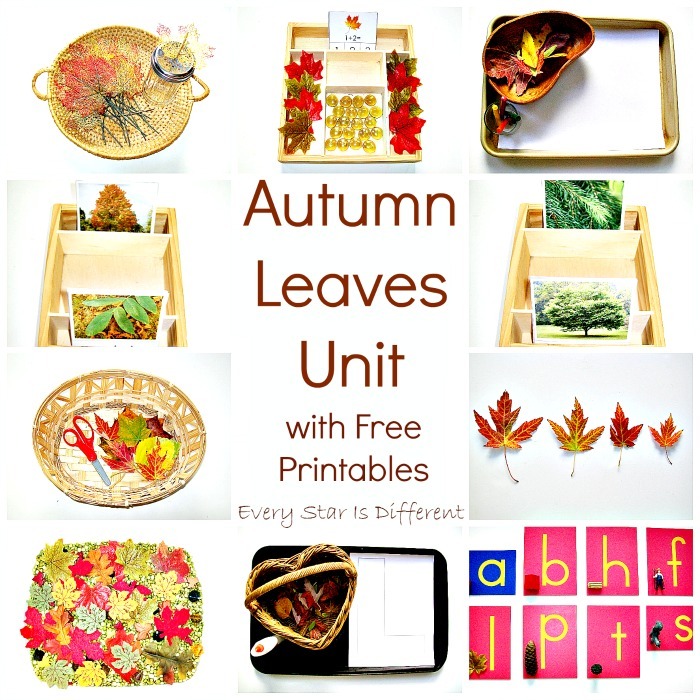 Sunshine has observed many different kinds of leaves as she collects them each day. 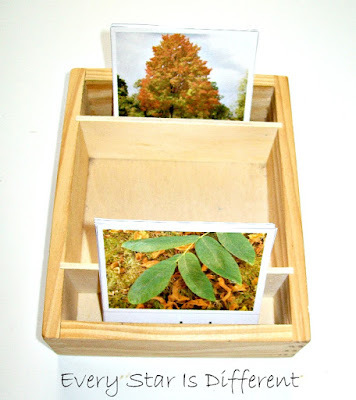 To help her identify them, we introduced this leaf and tree match up activity. 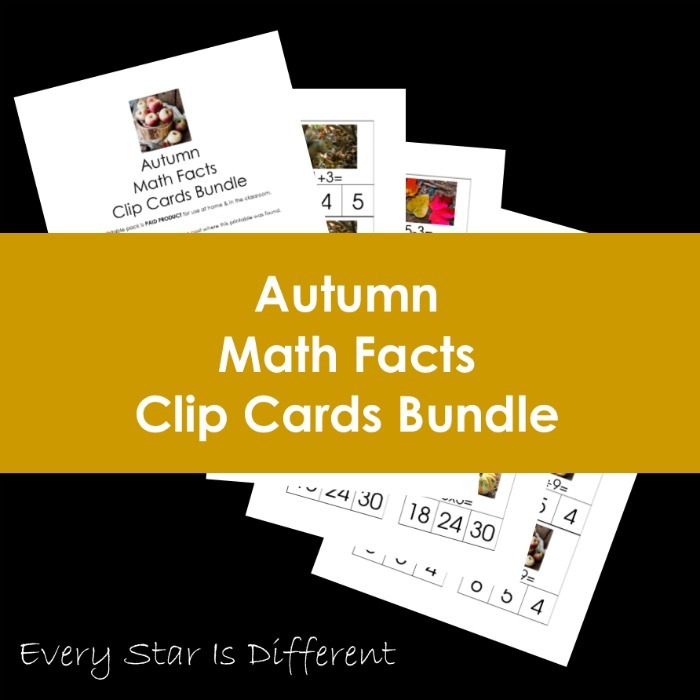 She is matching up leaf cards to tree cards. 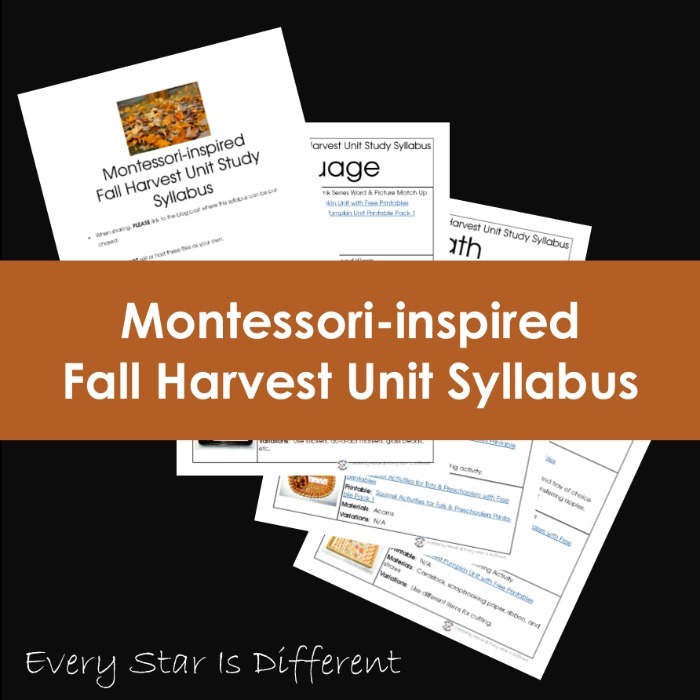 Source: Jason and I created the printable for this activity as part of the Autumn Leaves Unit Printable Pack 1. For your free copy, subscribe to our weekly newsletter at the bottom of this post. 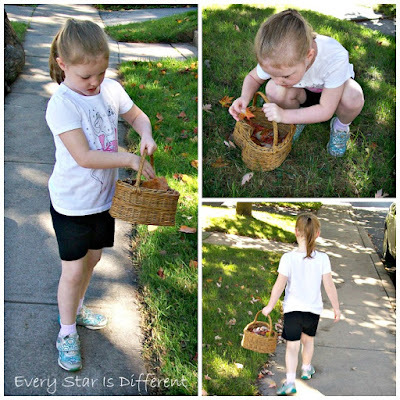 As Sunshine collects leaves she is observing that there are different kinds of trees. 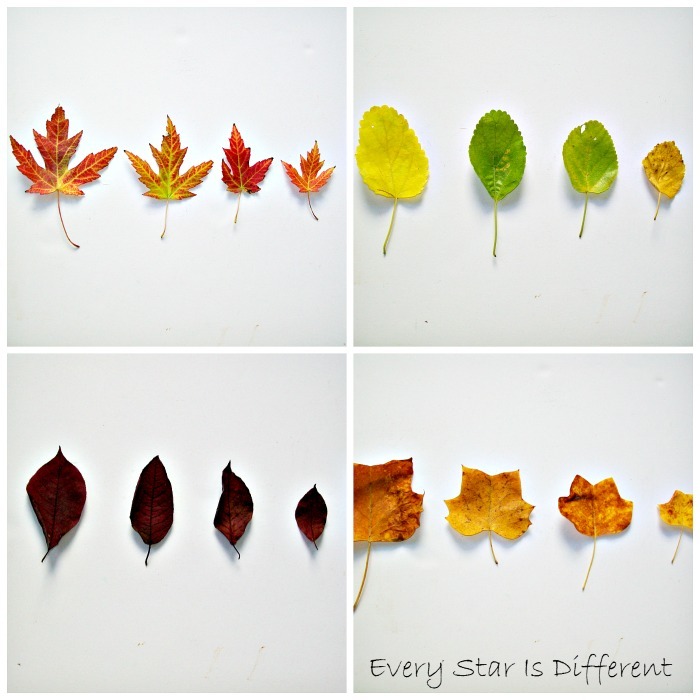 Some don't have leaves. 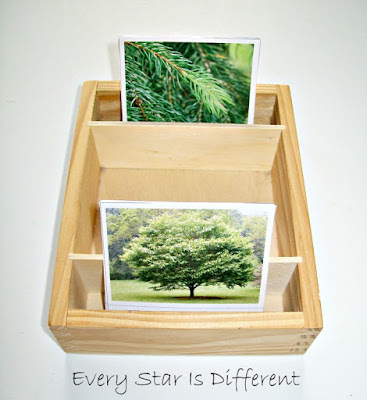 In this activity she's learning the difference between conifer and deciduous trees. She will sort each tree card and put it under the correct category. An autumn leaves unit wouldn't be complete without a leaf rubbing activity. This has proven to be a little difficult for her, as she struggles with hand and finger muscles strength, but she still enjoys it. Her older siblings enjoy it as well. 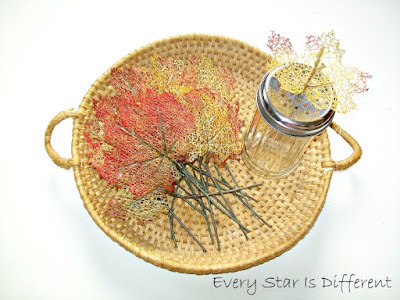 I found these beautiful leaves at our local dollar store and couldn't resist grabbing them along with a cheese shaker. Sunshine places the stems of the leaves in the cheese shaker to make a beautiful leaf arrangement. If there's one fine motor skill, Sunshine is determined to master, it's cutting. No matter how much she struggles with it, she keeps trying. 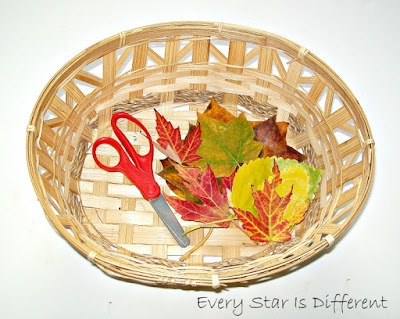 This week we're cutting leaves into tiny little pieces. Sunshine is having the time of her life. 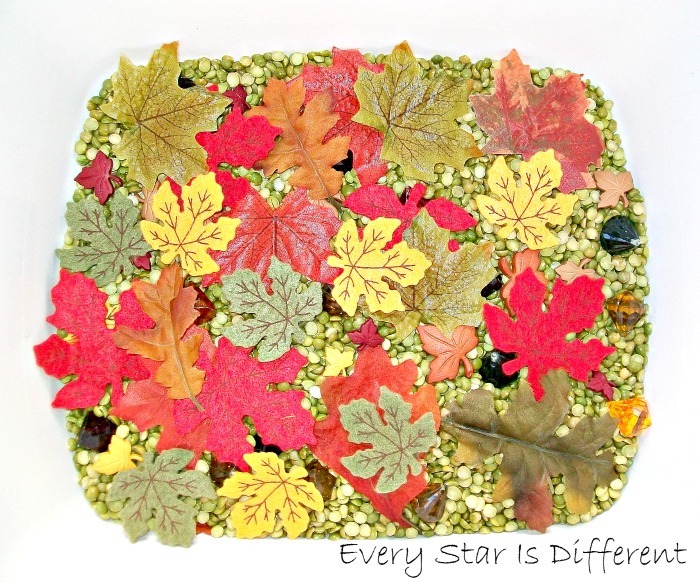 Besides sensory exploration outside, Sunshine is enjoying time with her leaf sensory bin. I love that she loves sensory play now. It's been a delight creating new bins for her. We are enjoying the Autumn season so much this year, soaking up all of the experiences it has to offer. 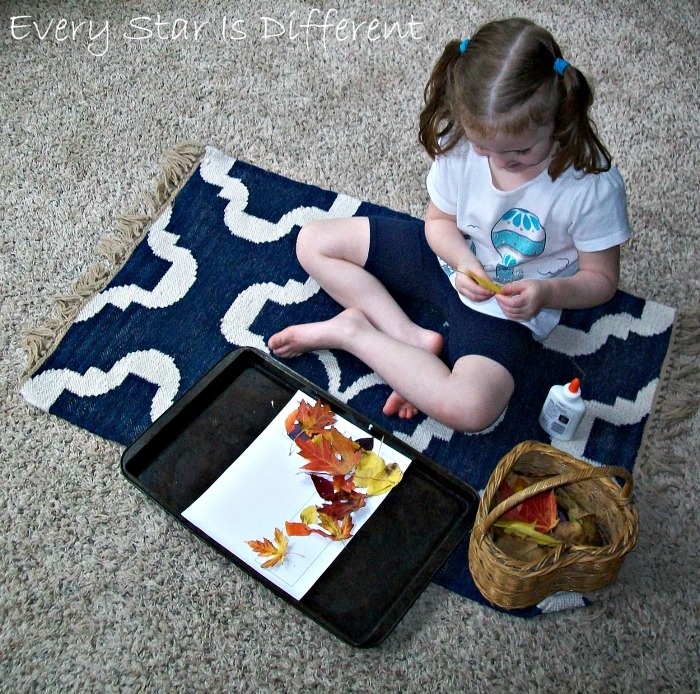 Whether we're learning about apples, leaves or pumpkins it's all been so much fun! 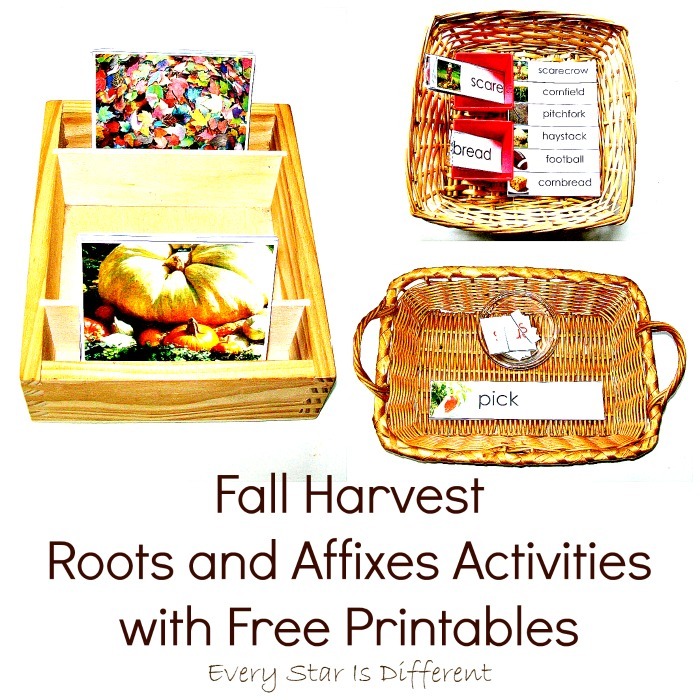 For those interested in the free printables, click on the subscriber's link below! 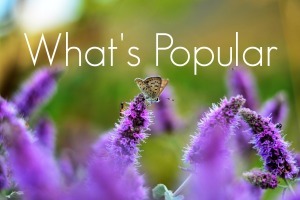 If you enjoyed this post, you may also enjoy the posts below. Such a lovely collection of ideas! 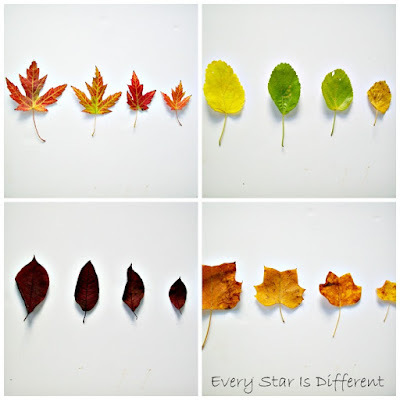 We've be doing a study of leaves for the past couple of weeks and it's amazing how captivating it is for my children. 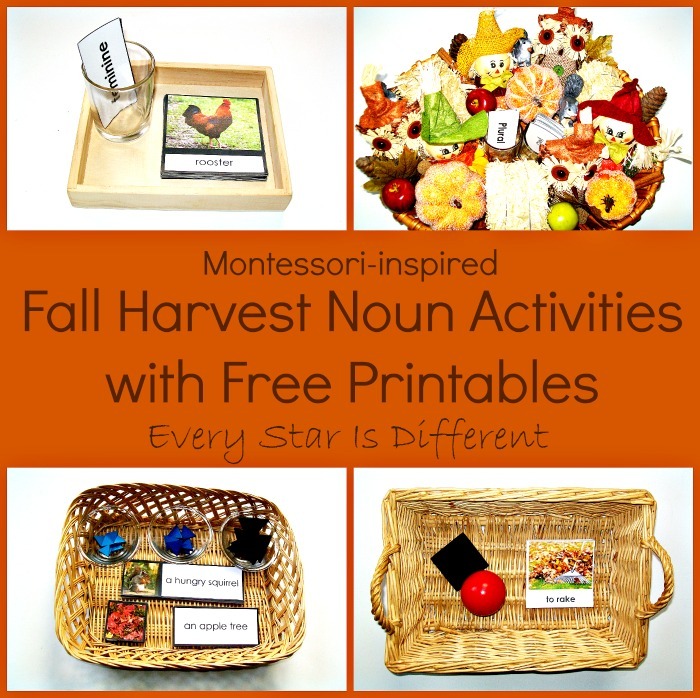 Another fantastic collection of activities! Oh and Im so surprised to see your little girl all so grown up! Way to go mama! 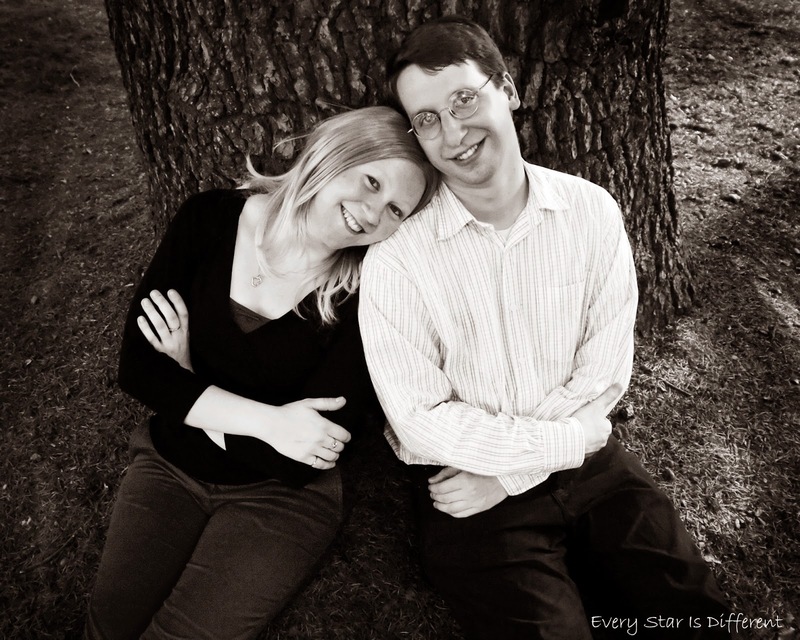 Read more about us here or read more about how we came to the decision to homeschool our family. 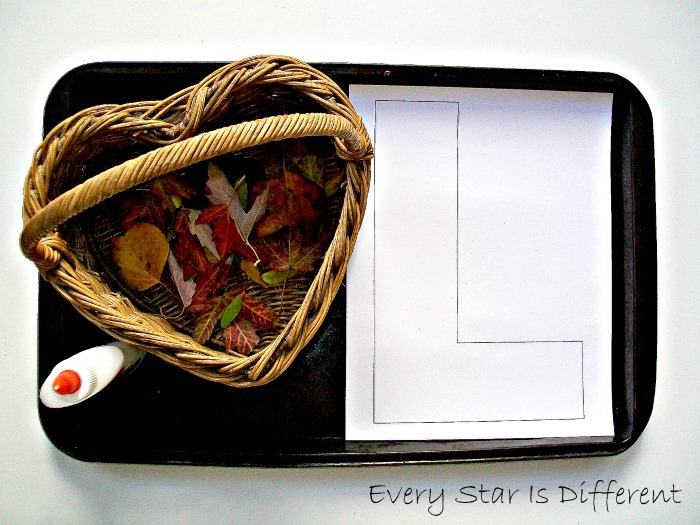 Copyright 2018 Every Star is Different. Powered by Blogger.